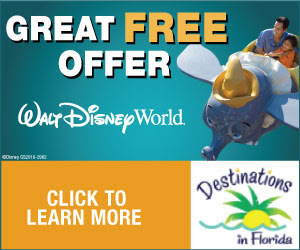 Father’s Day fun kicks into high gear at Walt Disney World Resort as Downtown Disney hosts Car Masters Weekend June 14-15, 2014. Showcasing a classic car show with a modern twist, Car Masters Weekend features all things “Cars” plus special celebrity appearances, interactive exhibits, unique event merchandise and exciting entertainment for the whole family. Downtown Disney West Side guests can cruise past more than 100 classic, muscle and exotic vehicles from across the country at the Downtown Disney Car Show presented by Meguiar’s. Fans also can judge their favorites along with the experts, culminating in an award ceremony Sunday. Joining in the “Cars” fun, Richard Petty Driving Experience at Walt Disney World Speedway will be unveiling two new full-size custom character cars, created by Disney•Pixar “Cars” creative director Jay Ward. The #28 Aiken Axler and #80 Sage VanDerSpin cars will be used in the new Piston Cup Junior Ride-Along program, available for bookings beginning June 14. Disney•Pixar “Cars” and “Cars 2″ characters Lightning McQueen, Mater and Finn McMissle also will be stopping by the event for meet and greets. Revving up the fun, Ward and legendary automotive designer Chip Foose will host celebrity chat shows on the Event Expo Stage throughout the weekend. Foose, who contributed to the design of Ramone in the “Cars” film, also will have a Foose Design Vehicle on display and will be on-hand for autograph sessions with the purchase of Chip Foose-designed event merchandise. Soaring above the world of “Cars,” Disney•Pixar “Planes: Fire and Rescue” is making a landing at Downtown Disney for this special weekend before opening in theatres July 18. “Planes: Fire and Rescue” filmmakers Roberts “Bobs” Gannaway and Ferrell Barron will be making special appearances in the Car Masters Expo for chat shows and autograph sessions. Fire safety activities and a fire truck from Reedy Creek Improvement District will accompany carnival booth-styled games to round out the fire and rescue-themed fun. Guests also can race over to the Chevrolet Performance Mobile Tour throughout the weekend for photos inside one-of-a-kind vehicles and some of Chevrolet’s exciting new vehicles including the Corvette Stingray Coupe, Camaro ZL1 Coupe and Volt. Additional fun-fueled Car Masters elements include: exotic vehicles and stock cars on display from the Richard Petty Driving Experience at Walt Disney World Speedway; demonstrations on car care and complimentary samples from Meguiar’s; an opportunity to play the new Disney Infinity 2.0; specialty event merchandise; food and beverage from popular dining locations and the Downtown Disney food trucks; Disney•Pixar “Cars” topiaries; performances by Duncan Yo-Yo Professionals and National Yo-Yo Champions; and DJ’s spinning classic-car tunes from the ’50′s and ’60′s. 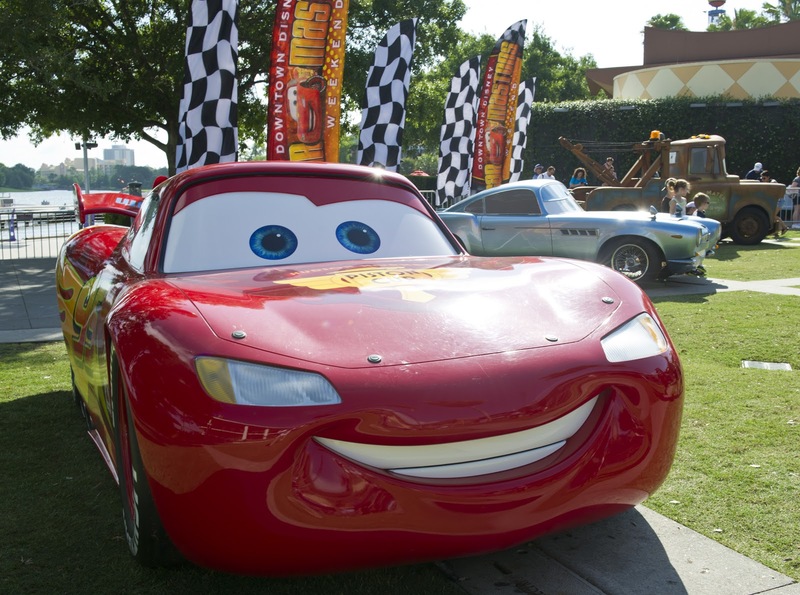 In addition, fans can purchase tickets for an all-day “Cars” and “Cars 2″ movie marathon at AMC Downtown Disney 24.